It’s no secret that Denver is one of the more dangerous cities. Violent crime rates for Denver are one of the highest in the nation, with homicide rates steadily increasing. 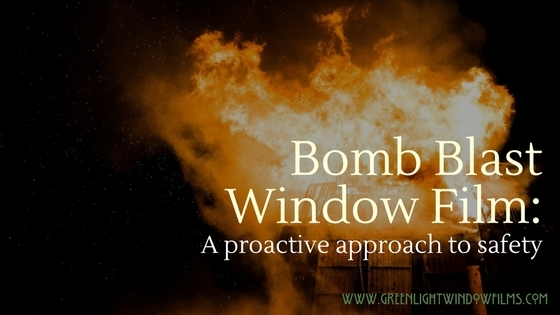 That’s why at Green Light Window Films, one of the products that we recommend the most for buildings located in the Denver area is bomb blast protection window film. With bomb blast protection film, Denver businesses, schools, and government buildings can stay safe from violent attacks and minimize damage to building occupants and interiors. If you’re looking into upgrading the security of your building, bomb blast window film should definitely be an investment you should consider. Here’s three reasons why. 1. It protects building interiors & furniture. The effects of broken glass can be devastating. 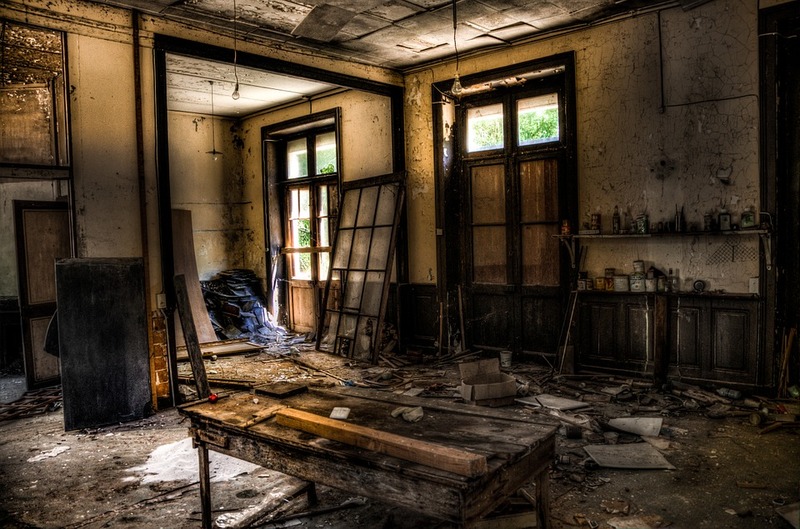 Not only do glass shards pose a serious safety risk to occupants, but broken glass can also rip apart furniture, damage computers, and ruin carpets and hardwood flooring. 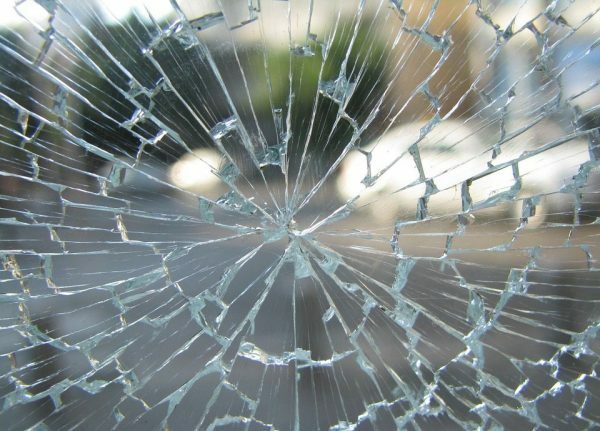 Bomb blast window film holds broken glass in place and mitigates damage caused by bomb blasts and explosives. 2. It keeps staff, visitors, and occupants safe. Bomb blast window films can help prevent glass related injuries and minimize physical harm to those inside your building. Bomb blast window films secure broken glass in place, protecting staff, visitors, and occupants from risks imposed by flying glass. 3. It lessens loss of day to day operations. While bomb blasts are frightening enough, what can be even worse is the loss of business that may occur from the damage. Without a security window film in place, your building can suffer serious damages and require repairs that take a while to accomplish. But with a bomb blast window film, you don’t have to worry about having to close your doors for an extended period of time. With a bomb blast window film, you can simply replace the glass inside the film and get back on track with day to day operations. Get the protection your building needs today. Call Green Light Window Films to have bomb blast window film installed for your Denver area school, hotel, hospital, or commercial property.